Another Don Anthony Realty home for sale that’s Now Under Contract! This on is in Brandon Oaks in Indian Trail, NC! Foreclosures skyrocketed in 2010 in comparison to the previous several years according to a recent article from the Charlotte Observer. As tax assessors are trying to wrap up property revaluations, they are finding that property values have only increased to by an average 8% – 9% since 2003. Since many homeowners have not owned their home since then, those homeowners have seen their property values decline since they’ve purchased the home. SOLD!! Home in York, SC! Our clients saved $2,686 when Don Anthony Realty sold their home! Congratulations! Do you have a spot for this outfielder? : Fwd: Do you have a spot for this outfielder? Subject: New Comment on Just Listed! 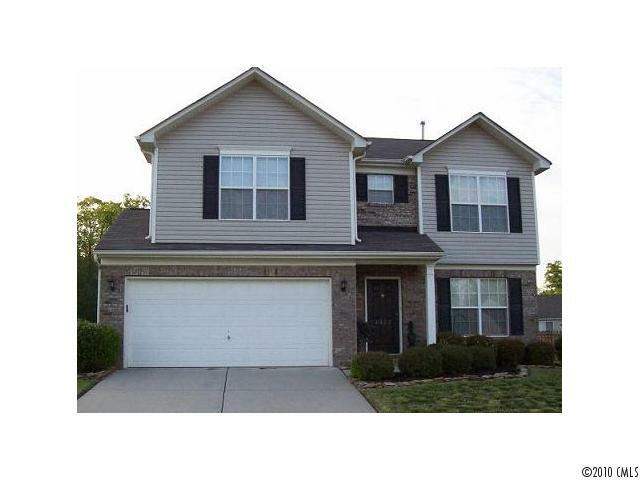 3 Bedroom, 2.5 bath in Charlotte, NC! There’s a new comment on the blog entry Just Listed! 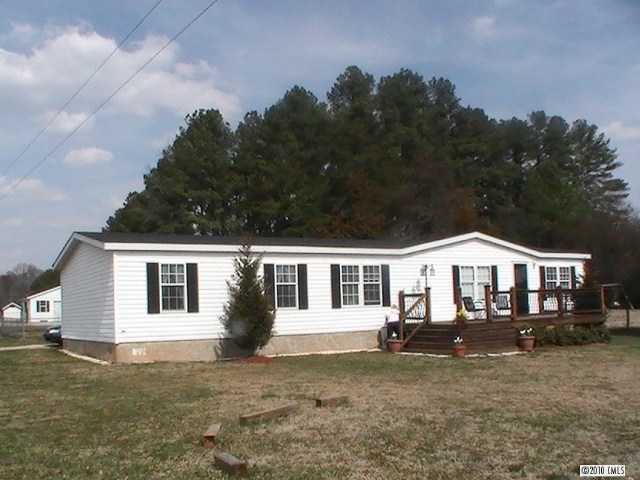 3 Bedroom, 2.5 bath in Charlotte, NC! Congratulations on a great presentation, great opportunity for first-time home buyers and investors, your seller should thank you for an amazing job. Good luck!